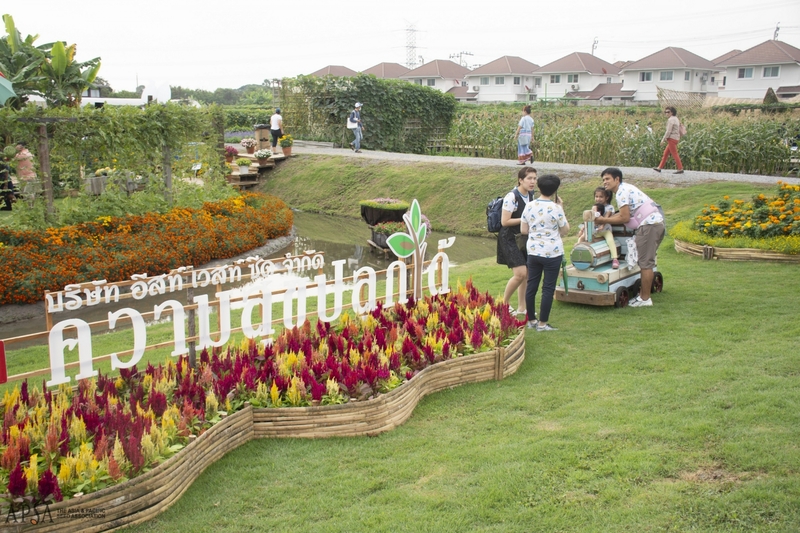 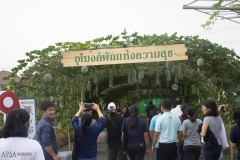 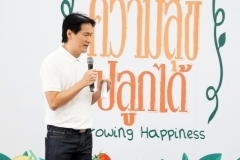 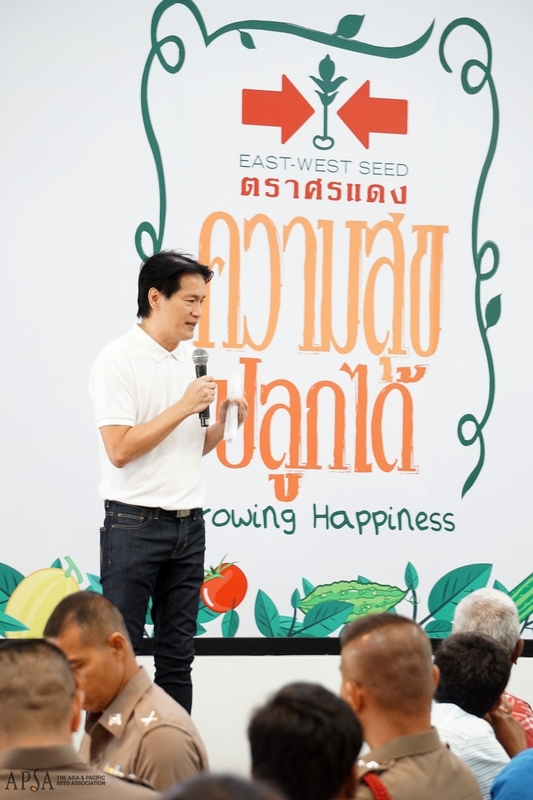 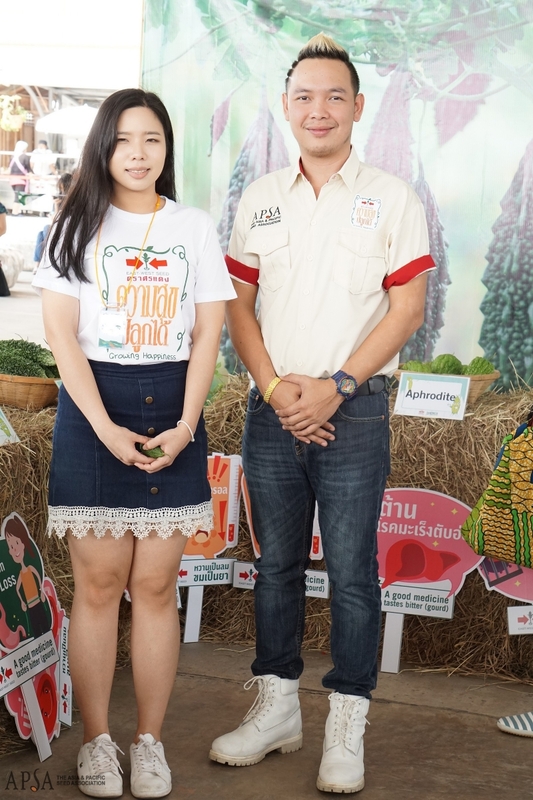 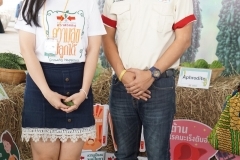 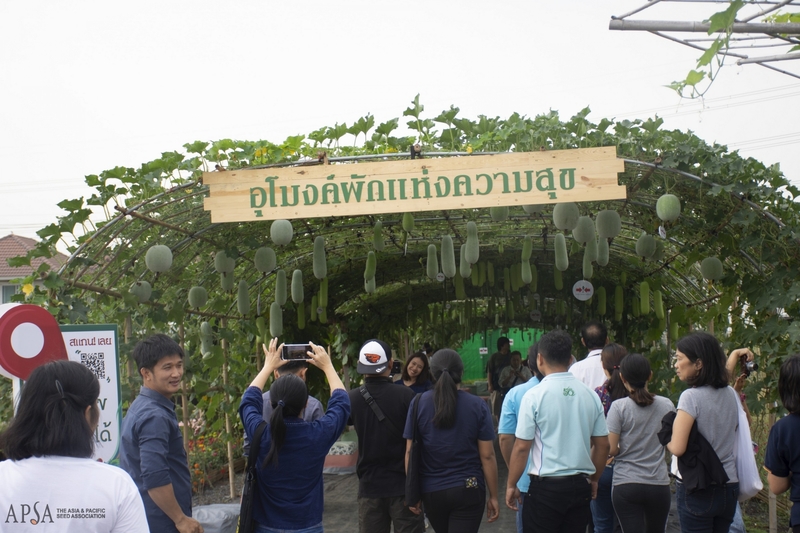 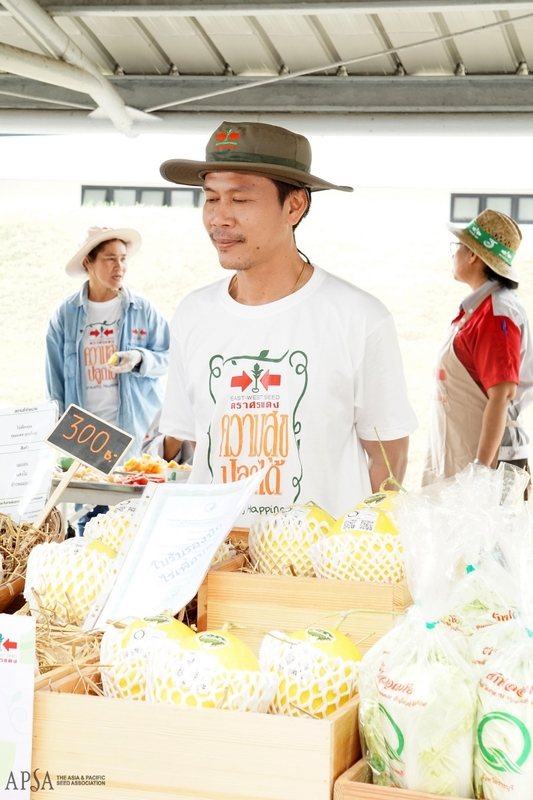 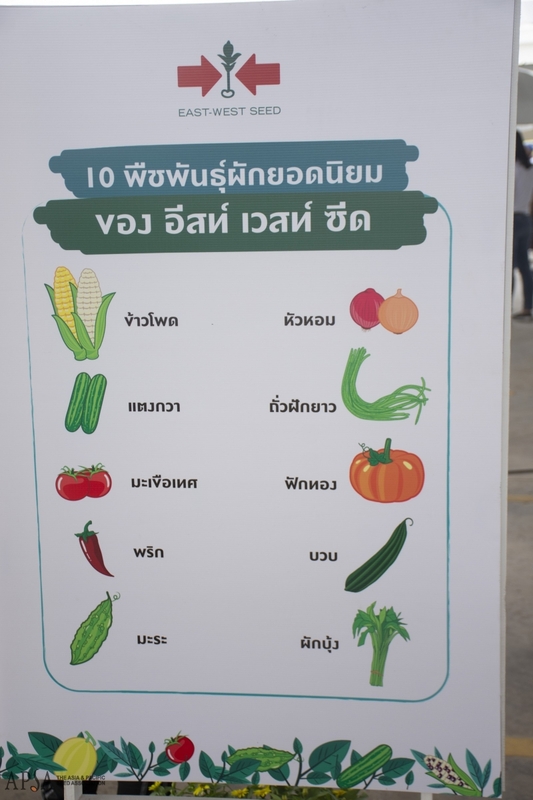 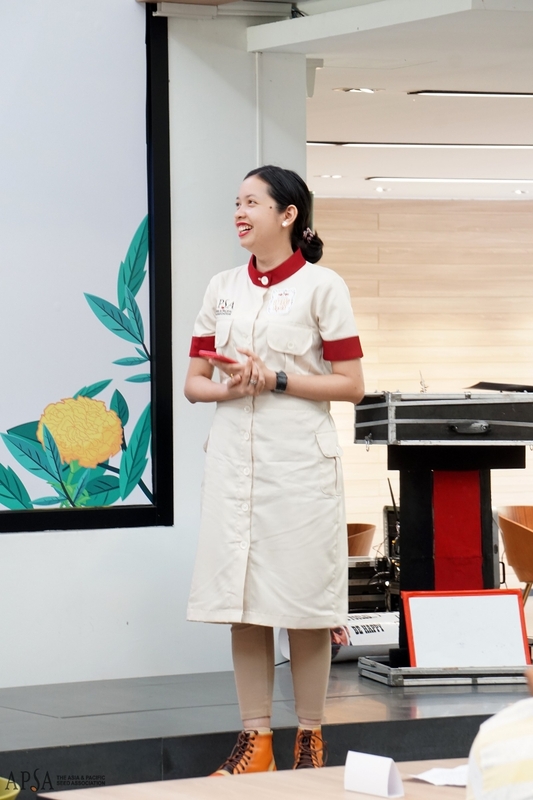 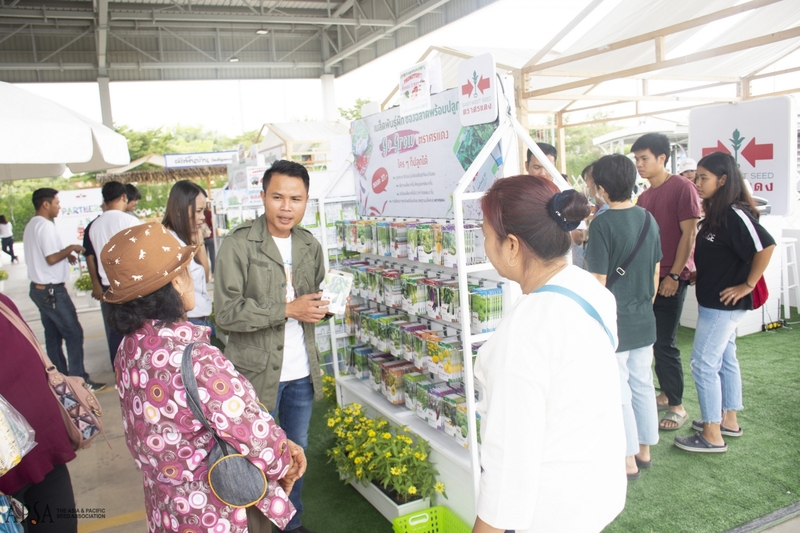 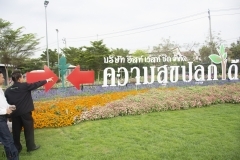 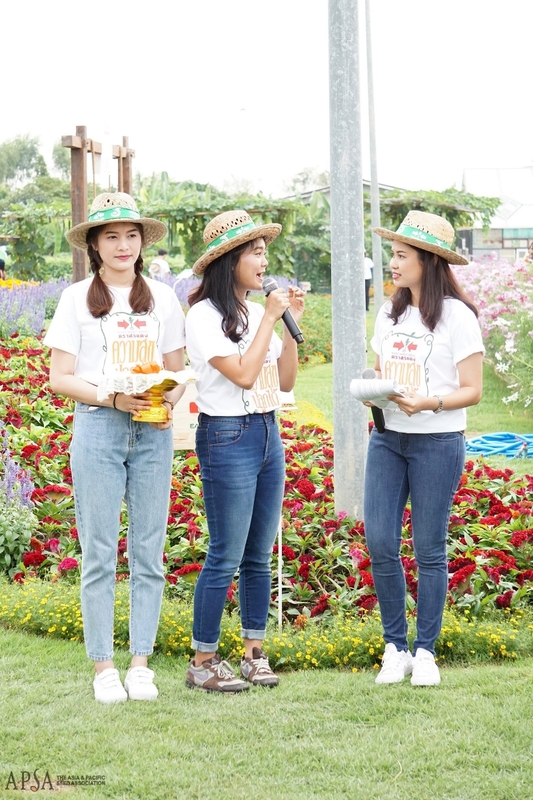 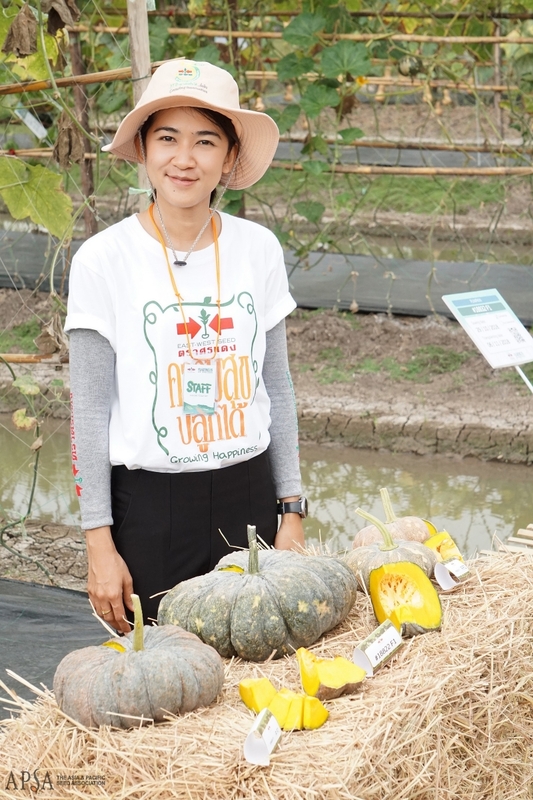 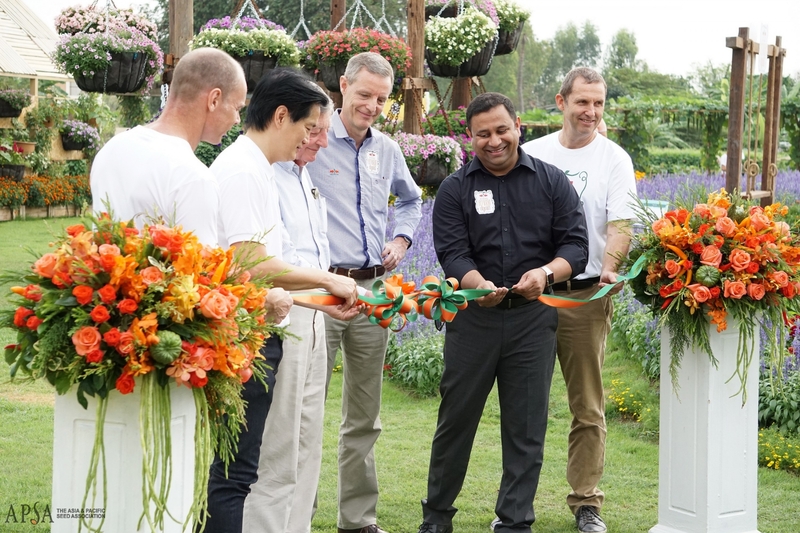 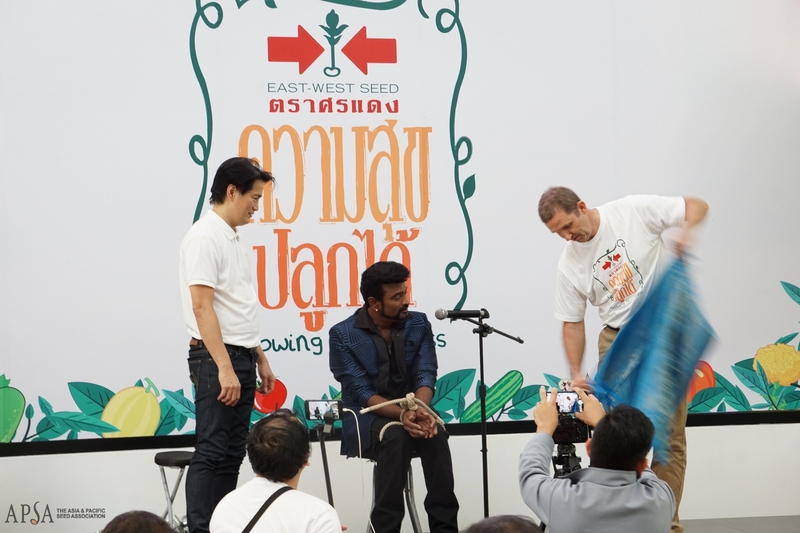 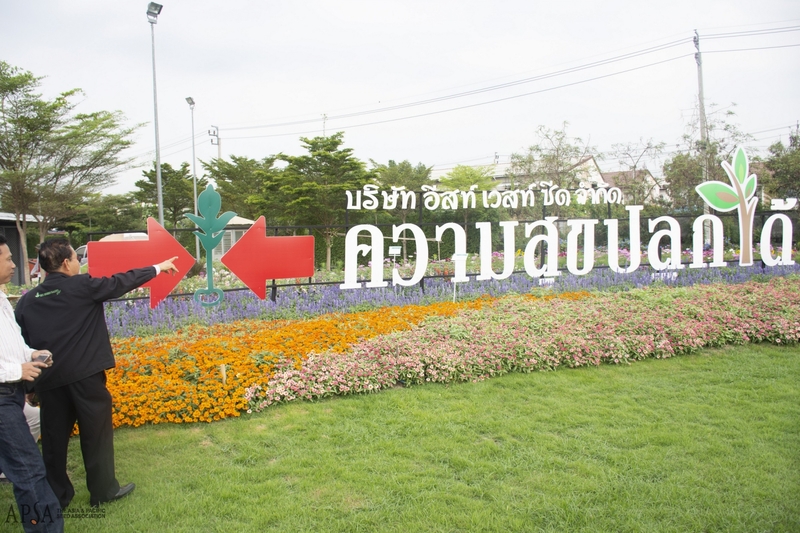 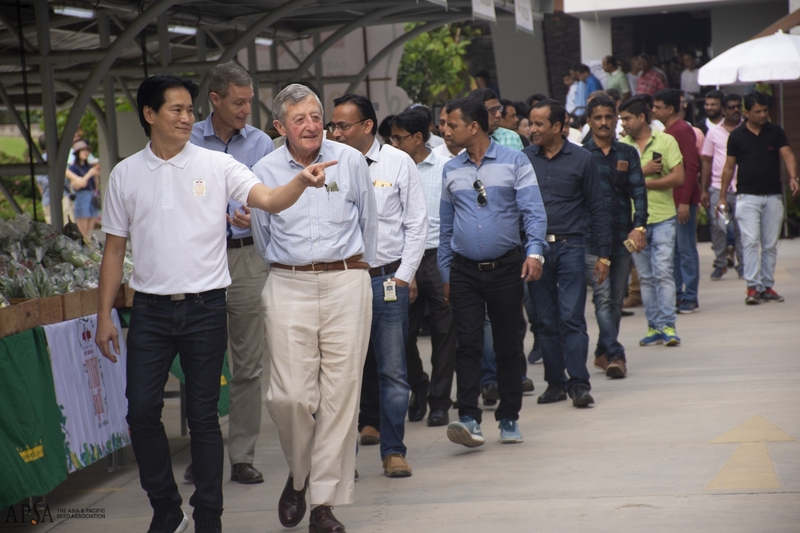 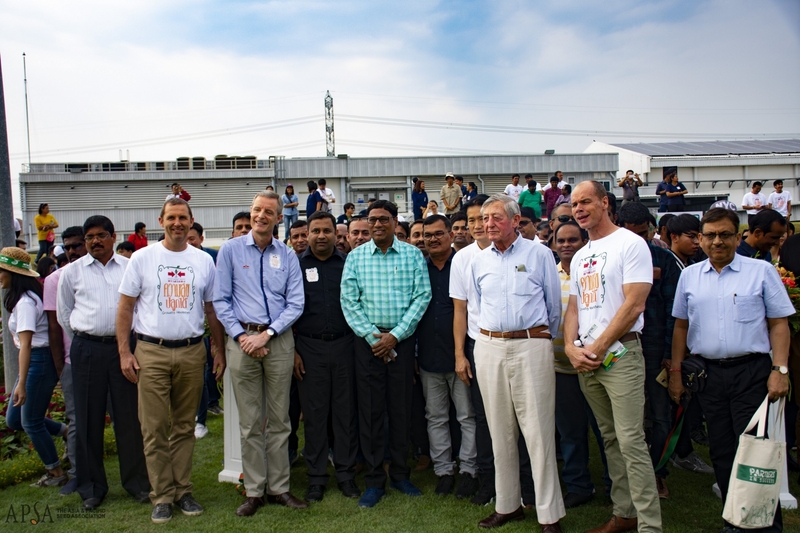 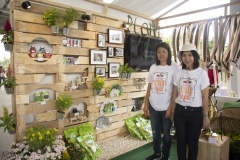 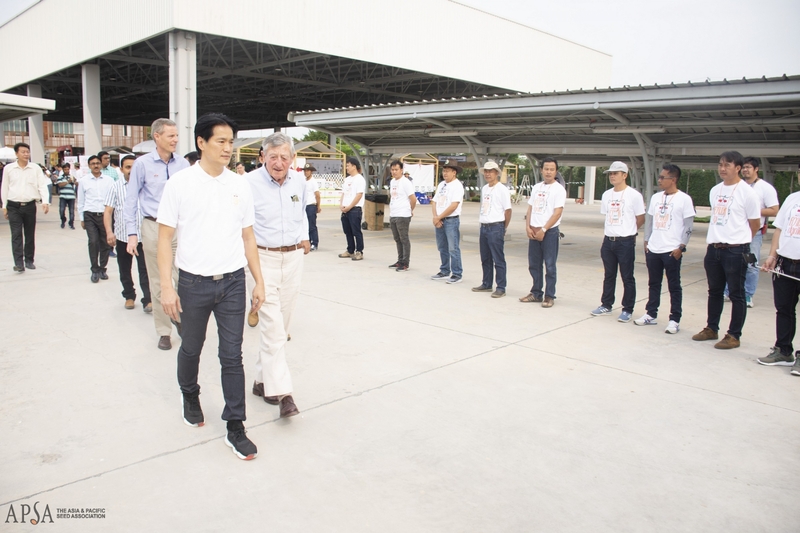 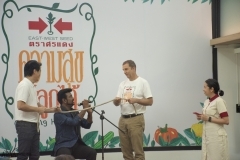 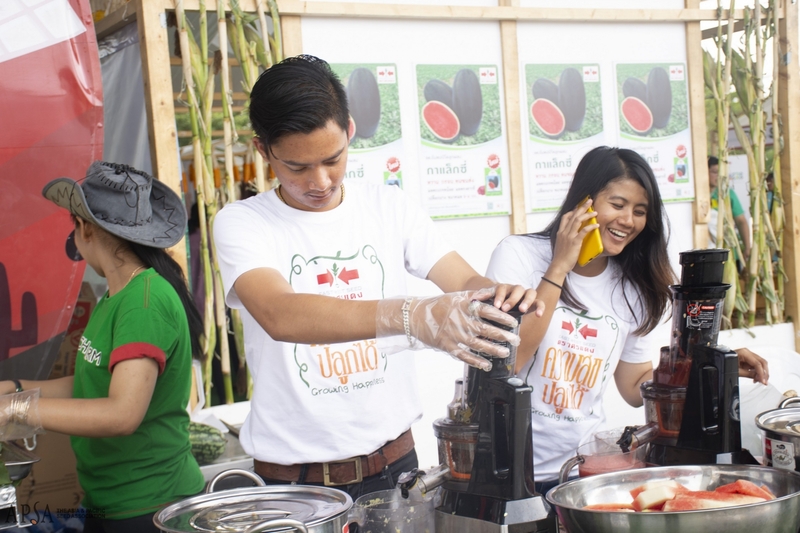 NONTHABURI: The APSA Secretariat today (January 18) joined East-West Seed’s 2019 Field Day at the leading vegetable seed firm’s international headquarters in Sai Noi district, Nonthaburi, Thailand. 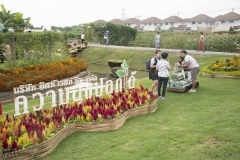 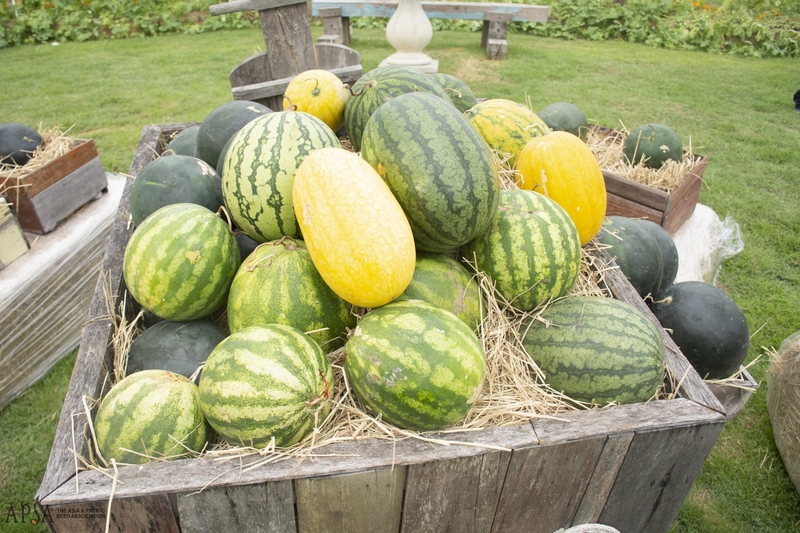 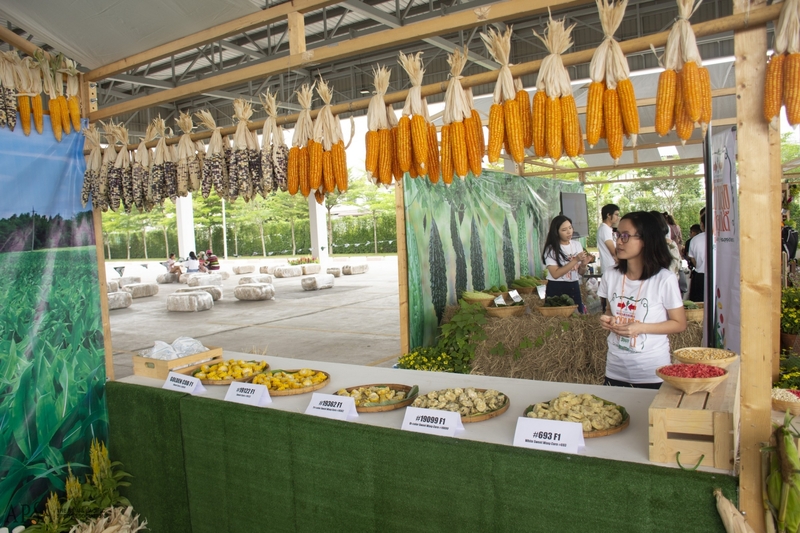 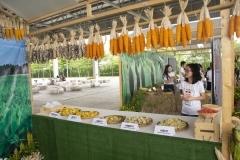 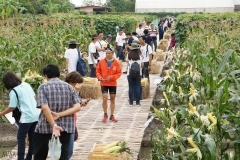 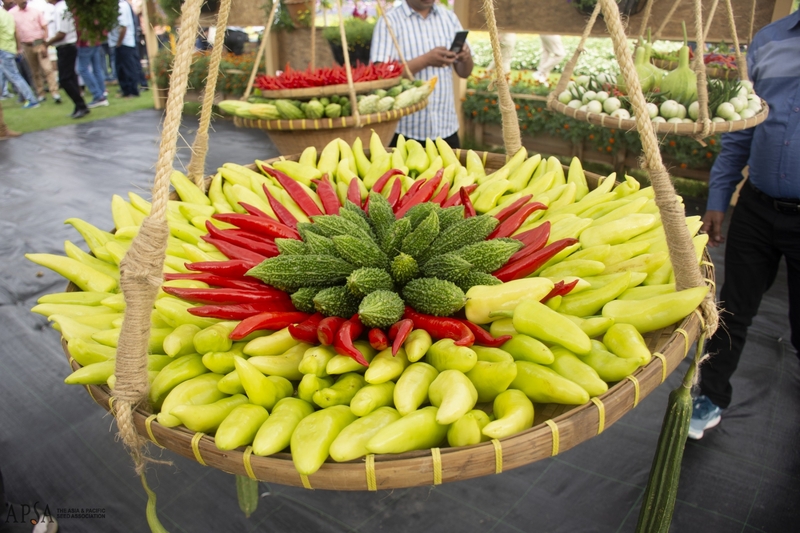 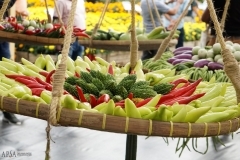 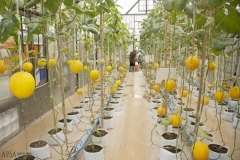 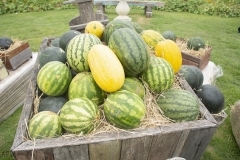 The field day was officially inaugurated on Friday morning with a ceremony attended by hundreds of local and international guests, who came to inspect more than 300 of the company’s vegetable varieties on display, including 140 brand new varieties beautifully exhibited in thoughtfully-prepared zones spanning a good portion of the three-and-half-plus-hectare property. 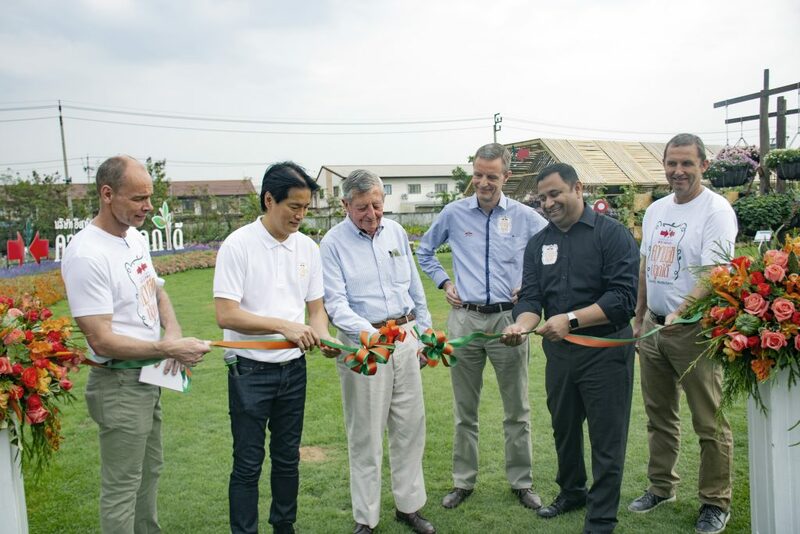 EWS Honorary Chairman and Founder Mr. Simon Groot cuts the ribbon, joined by EWS Chairman Mr. Ard Groot (third right), President & CEO Mr. Bert van der Feltz (far left), Vice President Mr. Michel Devarrewaere (far right), EWS India General Manager Mr. Dilip Rajan (2nd right) and Thailand General Manager Mr. Wichai Laocharoenpornkul (2nd left). 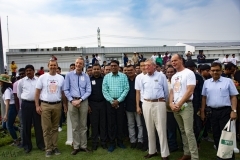 The inauguration ceremony was presided over by members of East-West’s Supervisory Board, including Honorary Chairman and Founder Mr. Simon Groot; Chairman Mr. Ard Groot; President & CEO Mr. Bert van der Feltz; Vice President Mr. Michel Devarrewaere; EWS India General Manager Mr. Dilip Rajan; EWS Thailand General Manager Mr. Wichai Laocharoenpornkul and R&D Vice President Mr. Simon Jan de Hoop. 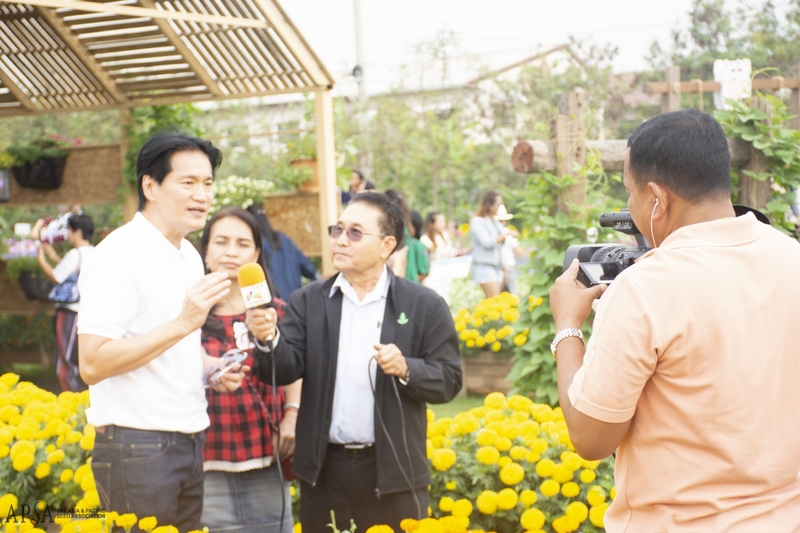 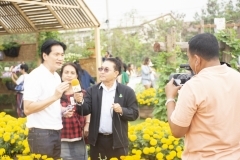 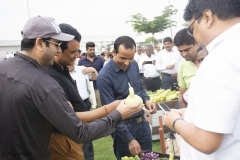 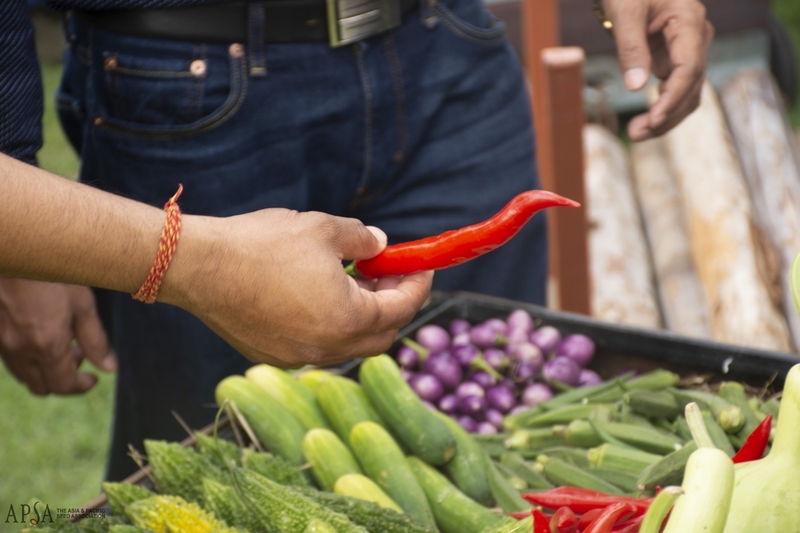 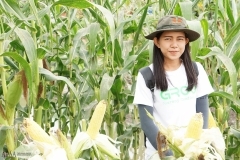 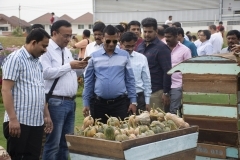 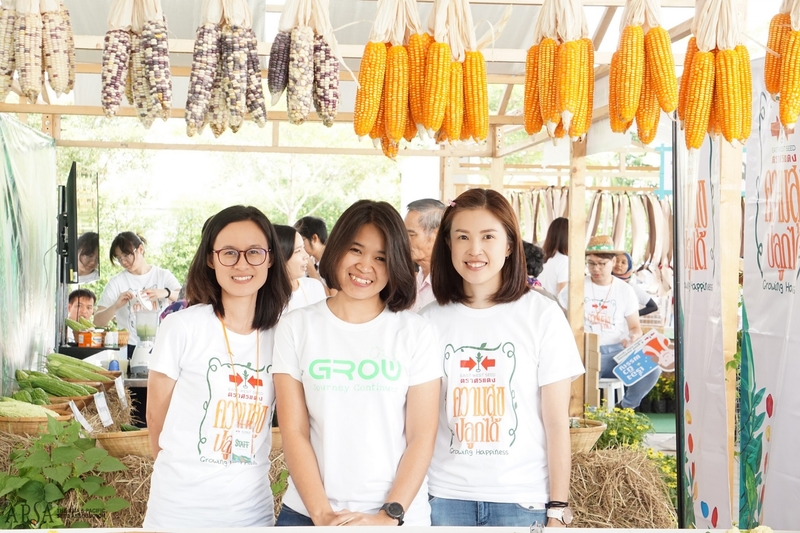 Judging from the energy and smiles on the faces of traders, local farmers, school children, media, government officials who came out to inspect fresh farm produce and take selfies with East West Seed’s eloquent display of corn, marigolds, solanaceous and cucurbit crops, the event’s theme this year of “Growing Happiness” is truly fitting. 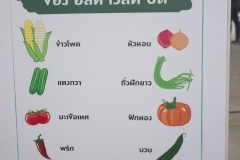 See album below for more photos. 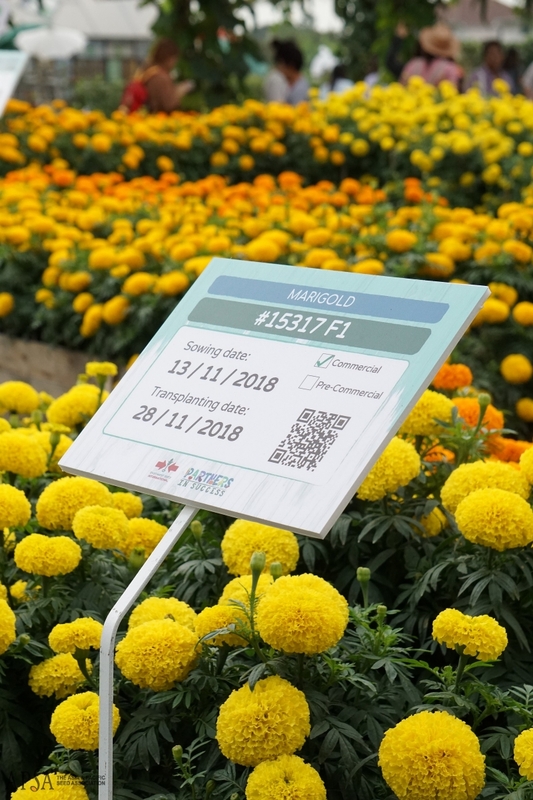 The field day is open to members of the public through to Sunday (January 20), who can RSVP through the company’s website (here) and Facebook page (here). 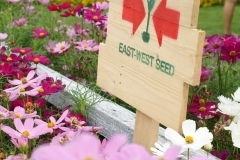 There is no admission fee and parking is available nearby. 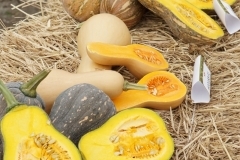 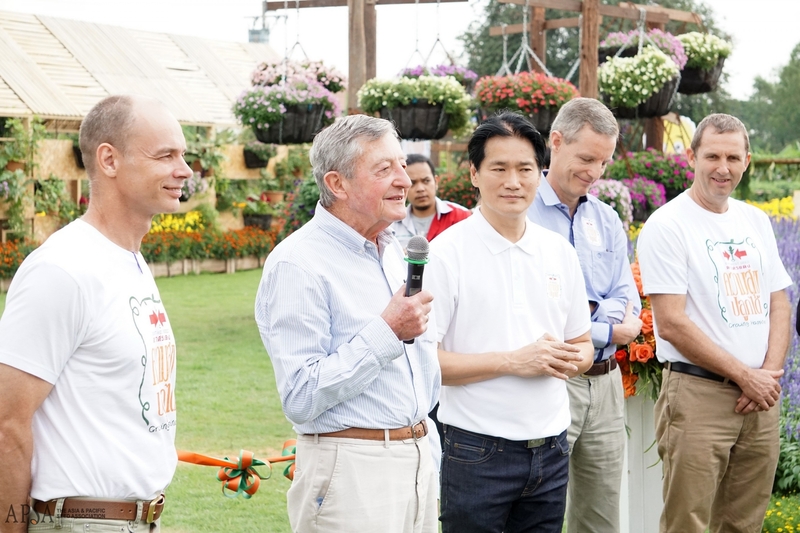 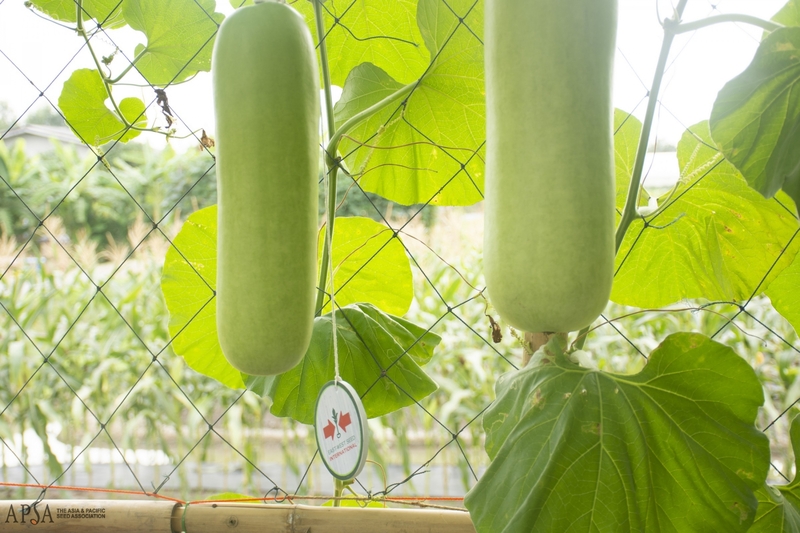 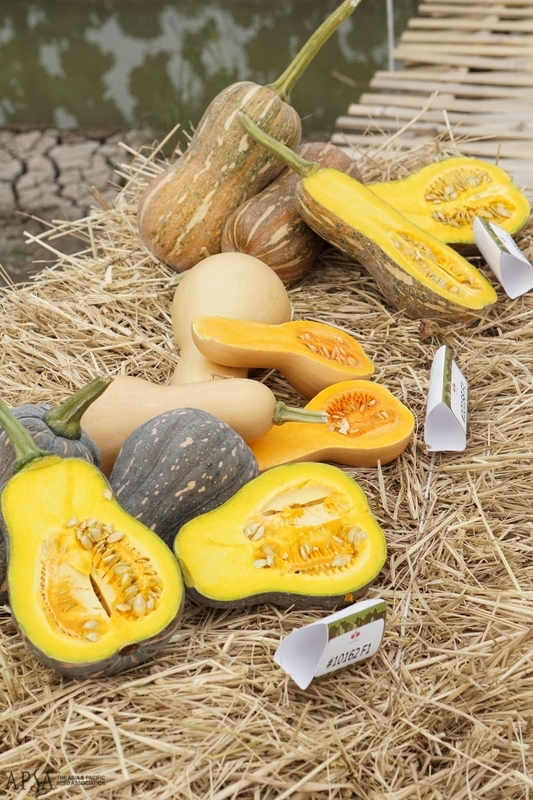 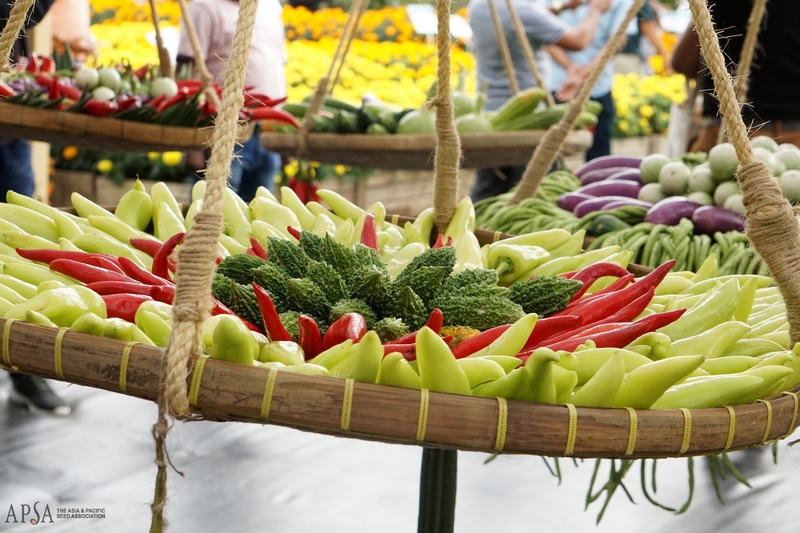 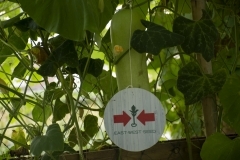 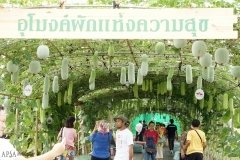 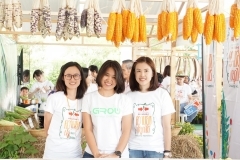 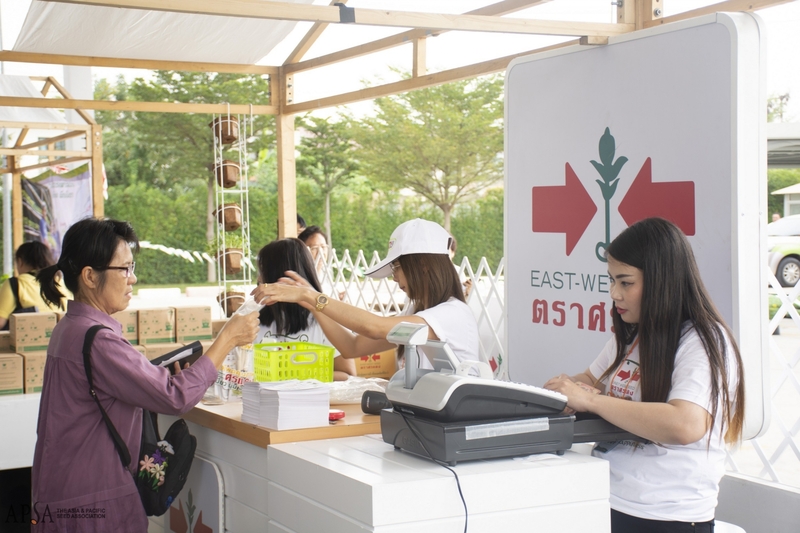 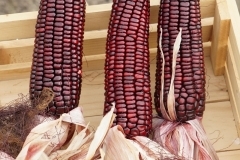 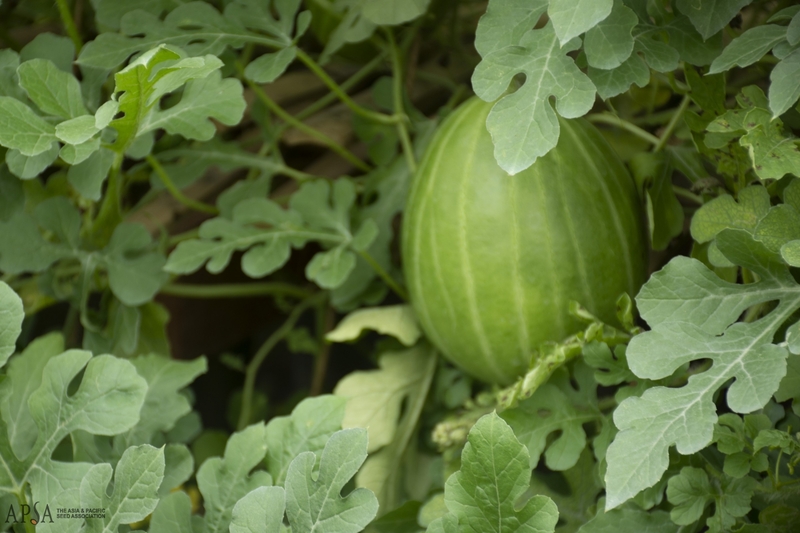 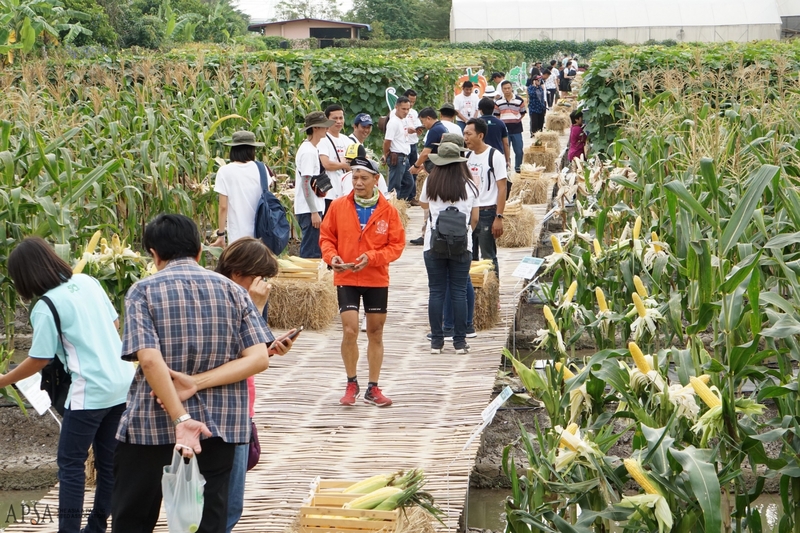 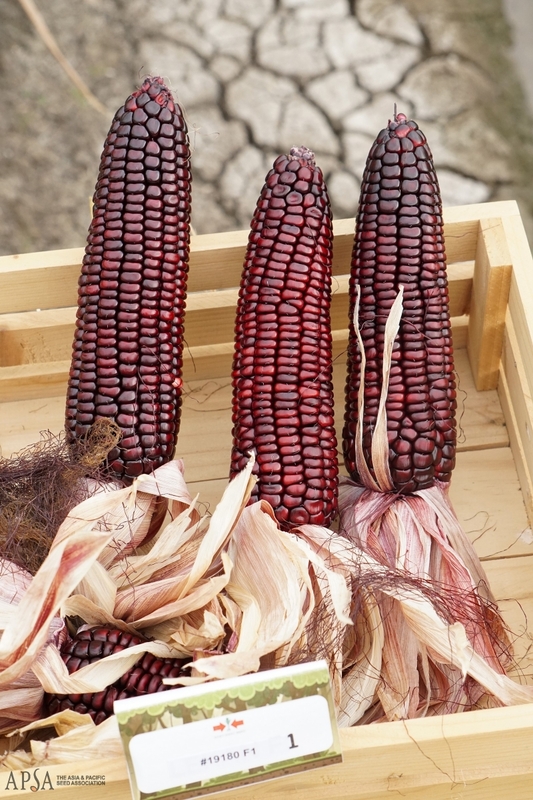 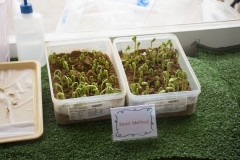 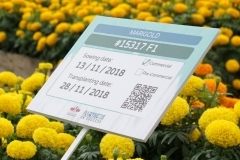 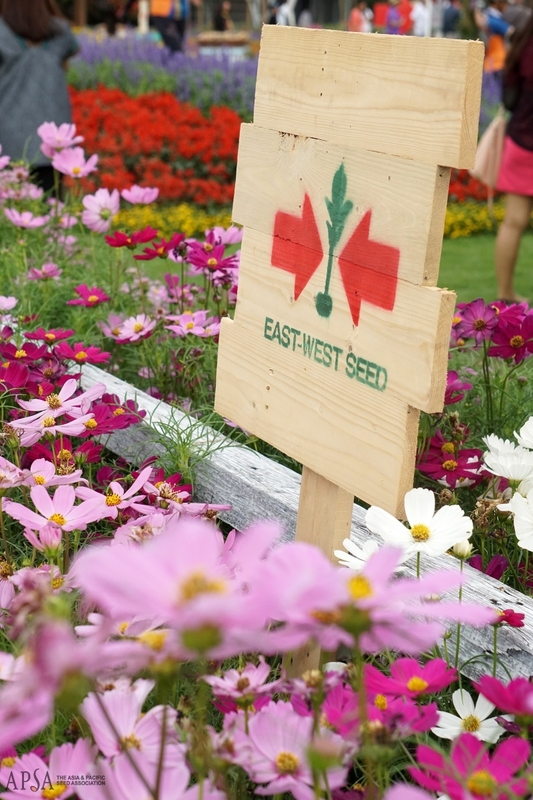 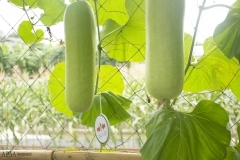 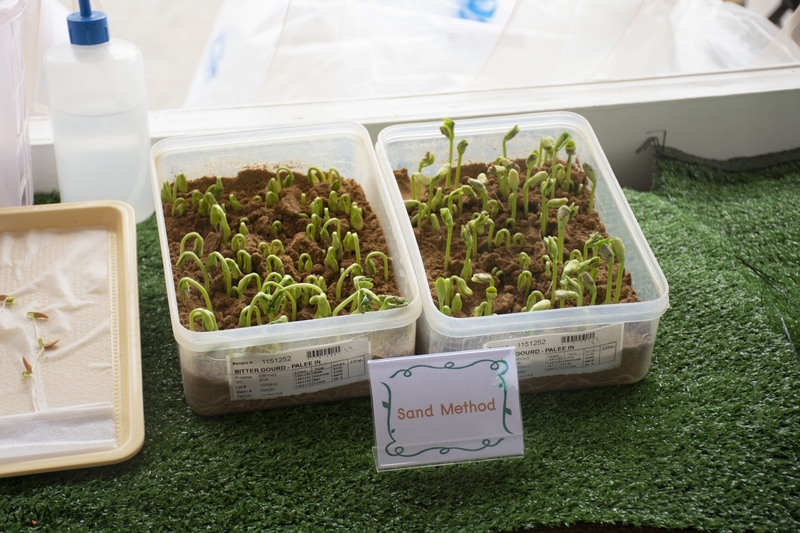 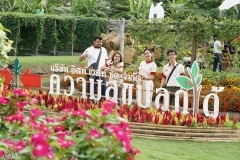 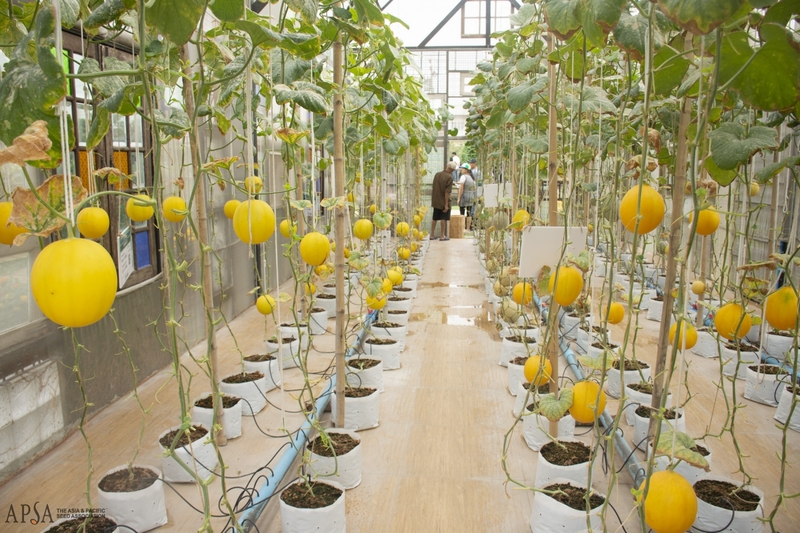 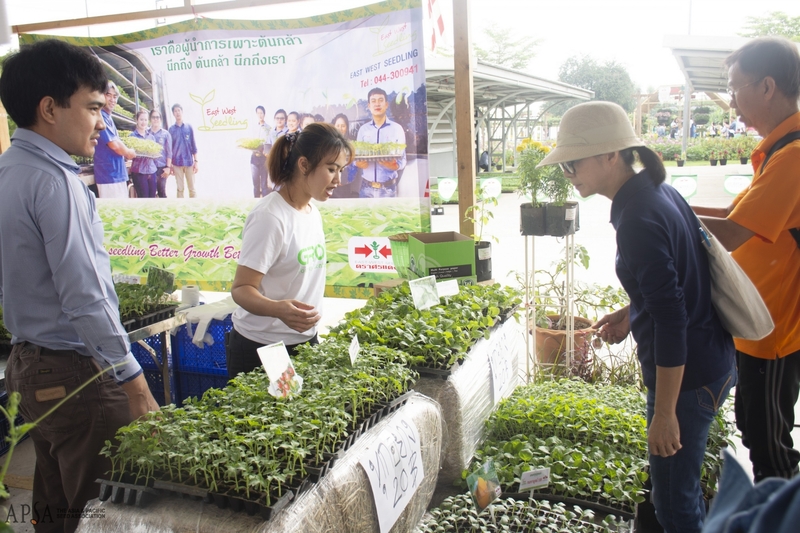 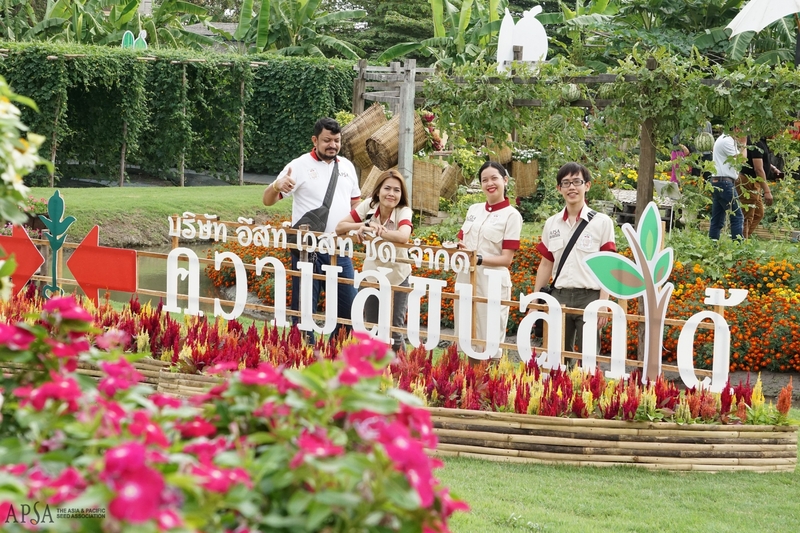 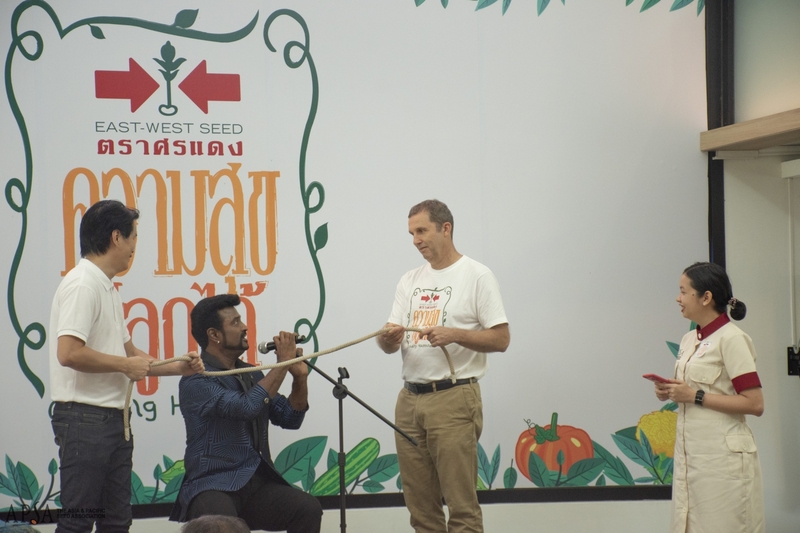 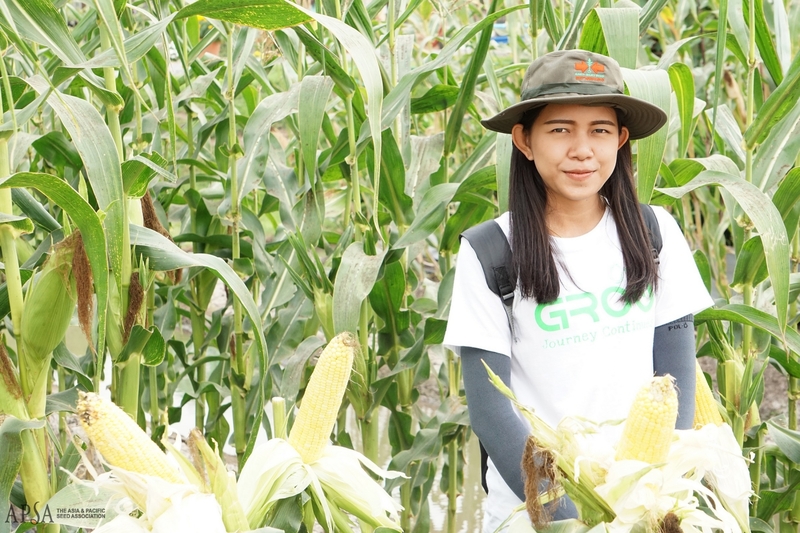 In addition, East West Seed’s branch in Sansai district of Chiang Mai – Hortigenetics Research (S.E.Asia) Ltd) – is also hosting a public field day during the same period (January 18-20).